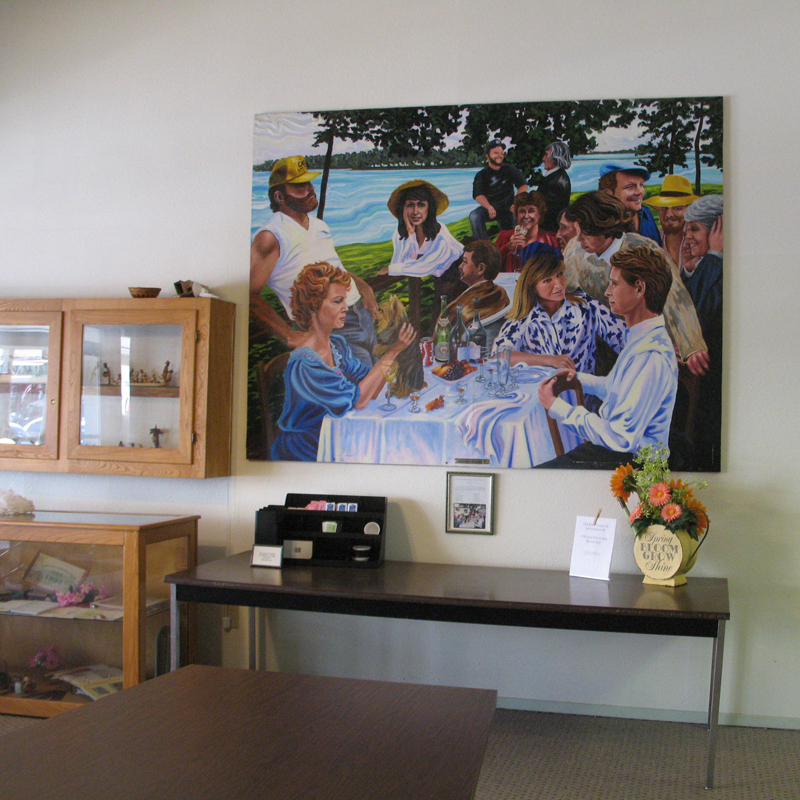 Tri-County Library houses a community room that can be rented for your special events or group meetings. Rental is a $50 deposit (due before date will be held and returned when community room is left clean) and $50 for rental fee that will be deposited when payment is made to the library. In the event of a cancellation, the City of Mabank will issue a refund. 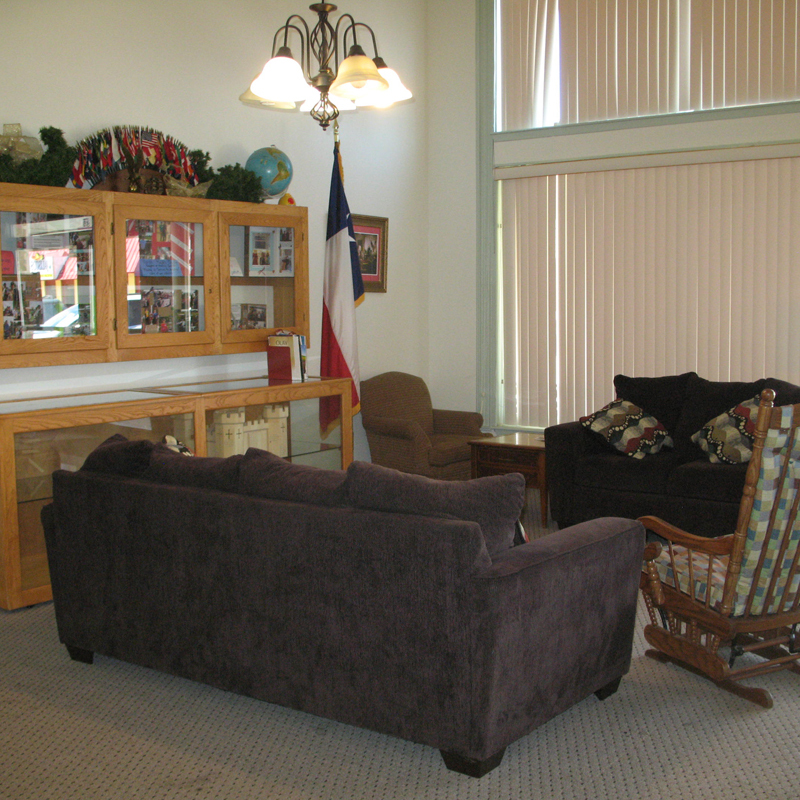 The rental includes a nice seating area, meeting area, full kitchen, and restrooms. 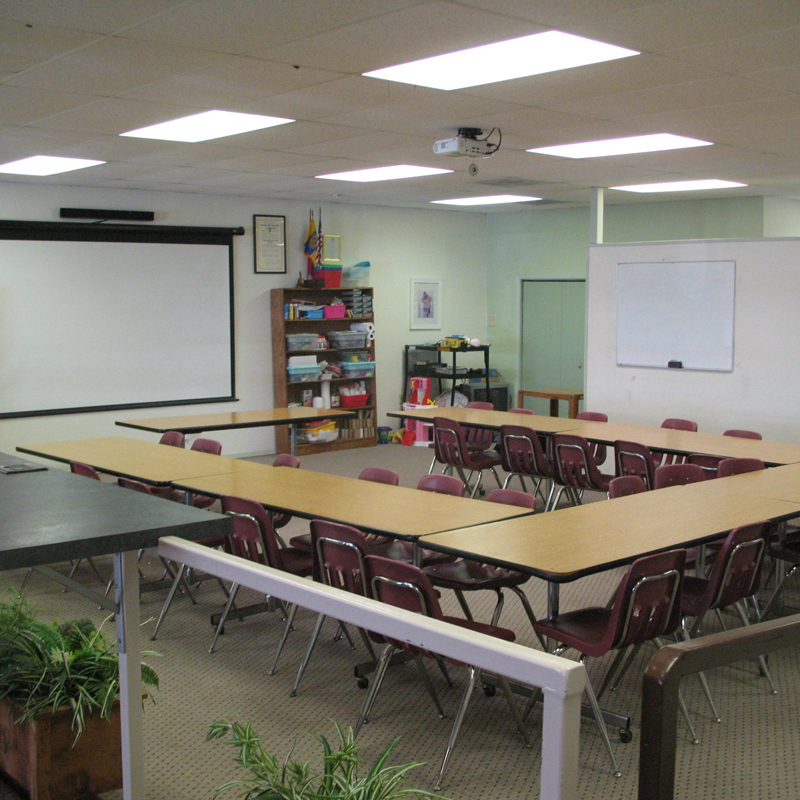 The meeting area has 7 tables, 49 chairs, dvd player, projector, projector screen, and whiteboard that can be used for your event. If you are interested in renting the community room, please email brandip@tricountylibrary.org to make sure that the date you are needing it is open.